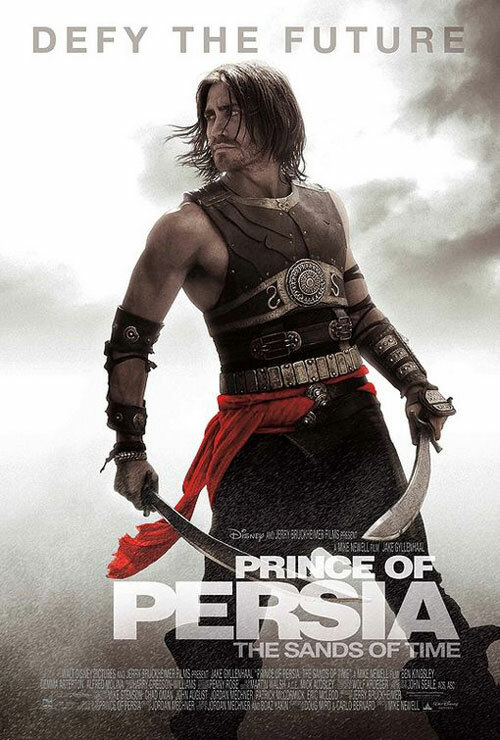 The Prince of Persia: the Sands of Time movie has been described as a ‘swashbuckling’ adventure. This story, adapted from a video game, comes a long way behind in drama and momentum to the real Prince of Persia’s story. The incredible story of the release of the Israelites by a Persian king, Cyrus the Great, from their long exile in Babylon, ancient Iraq, has never been written as a novel…until now. In the novel, As the Eagle, Flies the King, Cyrus the Great’s story is told through the experience of a fourteen-year-old-girl, as she travels the land that became his empire. This amazing tale of peace—resulting in the first charter of human rights–has been never been told as an English narrative, I believe, because of confusion over the ancient Persian title for a king. Nabonidus, King of Babylon in 539BC and father of Belshazzar, was not mentioned in the biblical account of Babylon’s fall at the hands of Cyrus, as relayed by the prophet Daniel in the Bible. The reason for this has been debated by biblical scholars. The very existence of King Belshazzar was also in doubt until archeological evidence was found only recently which showed Belshazzar as the same as Marduk-sar-uzar or Baal. [i][i] Many prominent historians support the view that the biblical word “father”—a common ancestral term used by Jesus on many occasions to refer to Abraham—reveals that Nebuchadnezzar, referred to as the “father” of Belshazzar in Daniel 5:2, 11, 13, 18, could well have been his grandfather. One theory is that “Darius” is an old Iranian title and that Gubaru, governor of Babylon and the district west of the Euphrates, took this title. [ii][ii] For the purposes of this story, I have used the theory that Darius the Mede mentioned in Daniel 5:31 is Gubaru with the acquired title. When King Cyrus took over Babylon, it was Darius, (or Gubaru) then, who entered the city ahead of him, as the book of Daniel relates. What is so amazing is that this Persian conqueror was welcomed into Babylon as its usurper, without a struggle. Word for Today: Swashbuckling: Definition: Having great fights and adventures. Archeologists have uncovered the first town built by a slave: New Philadelphia, near Illinois, USA. Free Frank bought 160 acres of land in 1830 and created an amazing experiment that worked. http://www.abc.net.au/iview/?WT.svl=mainNav#/view/553905 . Slave catchers were everywhere turning free slaves back into slavery, and the underground railroad came through Frank’s homestead. So this achievement was nothing short of remarkable. This achievement reminds me of one piece of writing that changed history–a book written in the nineteenth century by a devout Christian mother of seven—about slavery. Uncle Tom’s Cabin published twenty-two years after Free Frank’s village (in 1852), changed the minds of the nineteenth century world. It was about forgiveness and reconciliation. Abraham Lincoln–referring to the great Civil War that brought slaves freedom–was reputed to have said to the author, Harriet Beecher Stowe, ‘So you’re the little lady who started this war.” Such was her influence. Permission is granted to distribute this material provided the following statement appears on any distributed copy: © W. McNeice http://www.scribeofspirit.com . Oh to see the elephant! 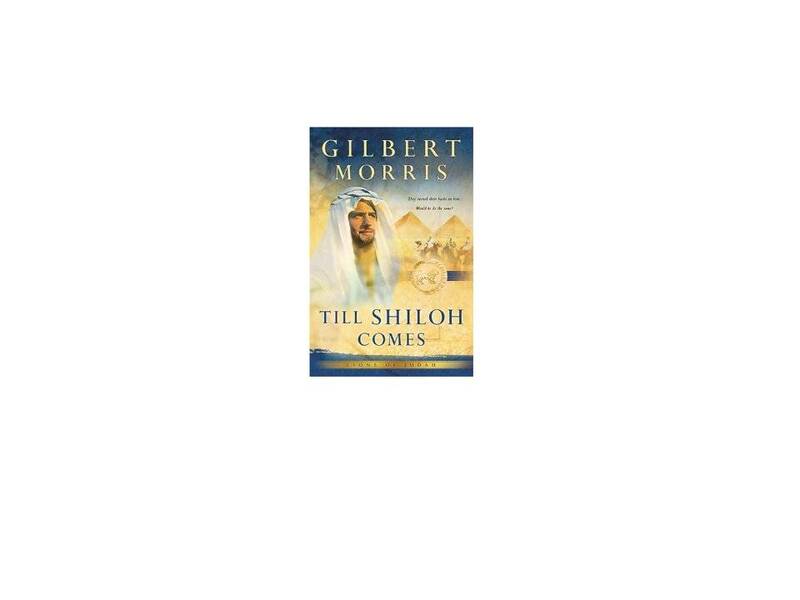 In Till Shiloh Comes (http://www.amazon.com/Till-Shiloh-Comes-Lions-Judah/dp/0764229192) the story of Joseph–a pimply teenager sold into slavery by his brothers who became an important advisor to the Pharoah of Egypt—comes to life. Joseph embodies that nineteenth century expression ‘to see the elephant.’ His seems to have lived a hundred lives. Morris asks the question posed since time immemorial: did God turn his back on his servant? (Hint: If you want to know the answer to the question before reading the book, see the Biblical book of Job). I loved Till Shiloh Comes for what makes a historical fiction truly great—the span of issues it covers. Cross-cultural issues combine with an in-depth knowledge of different professions to weave a tale that is both informative in an historical sense and entertaining as a novel is meant to be. Historical buffs and Biblical fiction readers demand both, and so will love it. And there’s more in the series! 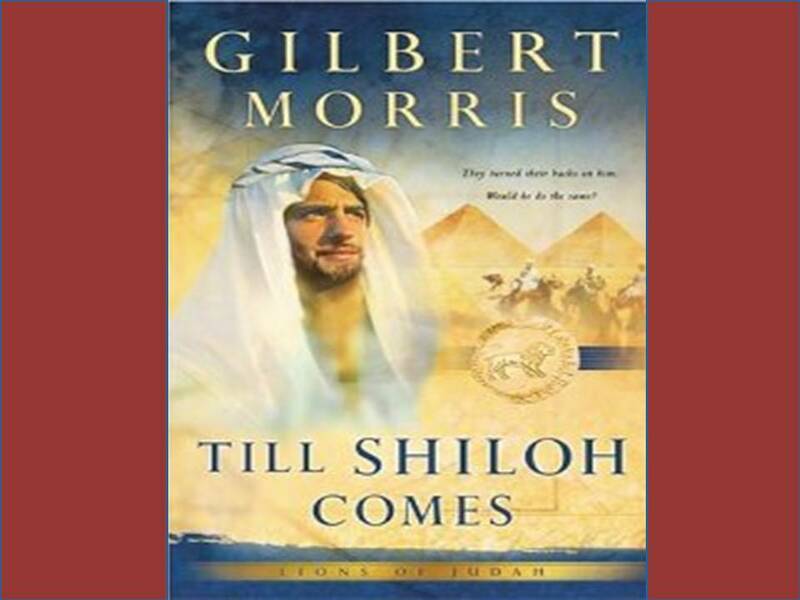 Gilbert Morris’s Lions of Judah series is full of romance and adventure, heroic acts of faith and spiritual epiphanies–in the story of the patriarchs.